Most concealed 60cm slide out range hoods will fit this cabinet (Alpine WU60F). 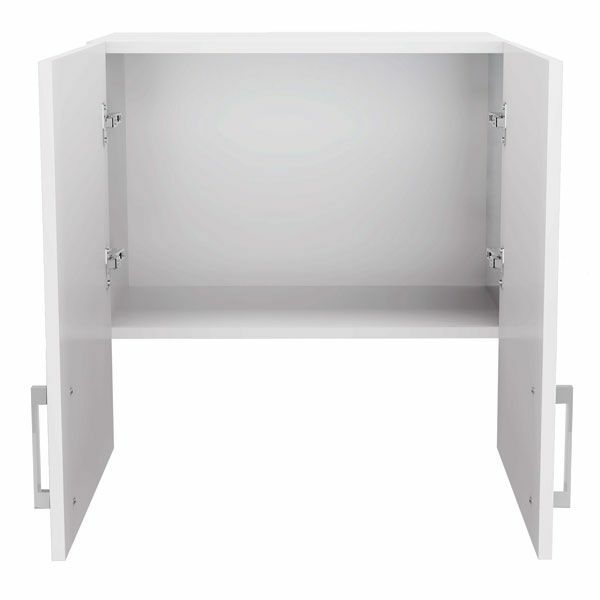 The innovative design has been manufactured to suit a variety of 60cm Slide Out Rangehoods by simply installing to the bottom of the cabinet. 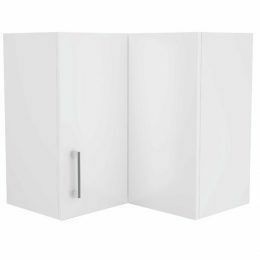 The full height doors conceal the vision of the range hood appliance. 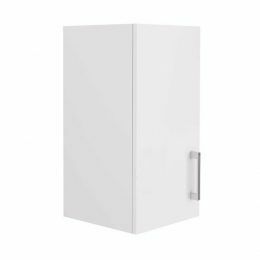 The Alpine Wall Cupboard Exhaust Fan 60cm measures 60cm Width x 30cm Depth x 55cm Height in dimensions. 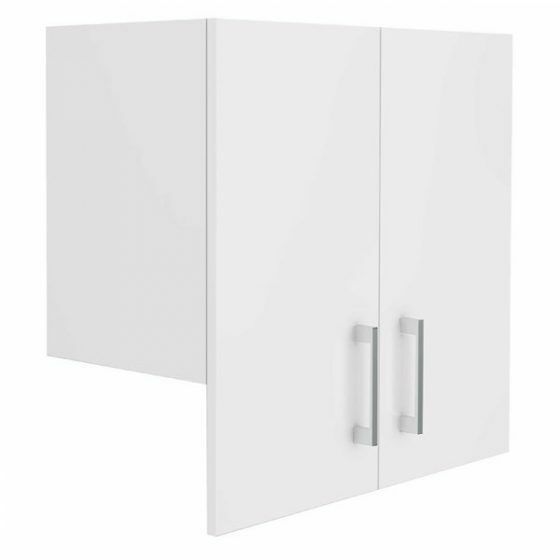 Boasting stylish looks and a practical design, this wall cabinet is a must-have for any kitchen with a concealed exhaust fan. 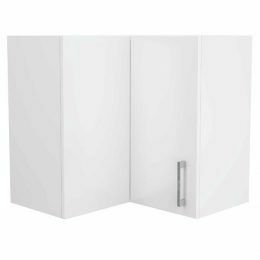 As with all cabinets from our range, it features a white 2-pack finish on all sides to offer uniformity in your kitchen design. It comes with a pair of stylish chrome handles and features modern soft closing doors. 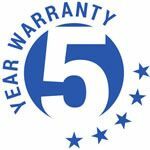 Alpine’s kitchen cabinets are manufactured to the highest standards and this is evident in the 5-year warranty which is offered on materials and workmanship. 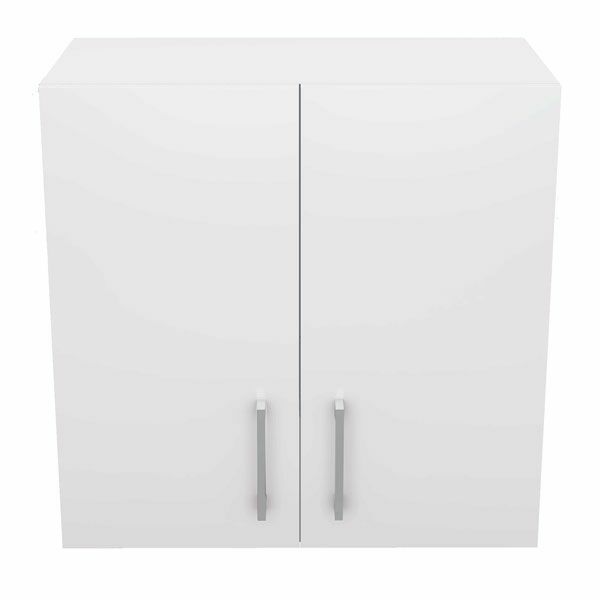 All cupboards are made from high-grade HMR board to ensure longevity. 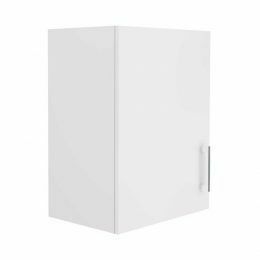 Visit your nearest Alpine stockist oo purchase a Wall Cupboard Exhaust Fan 60cm for your new kitchen today.